Travis Heights Elementary School > School Event > DOI PD Days – Mark Your Calendars! 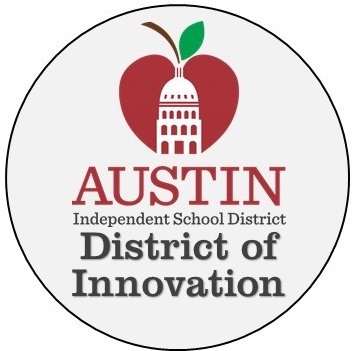 As part of AISD’s District of Innovation status, the Travis Vertical Team (which includes Travis Heights) has added five in-service days to the calendar. These are student holidays in addition to those that exist on the AISD calendar: October 5th, December 20th, January 3rd & 4th, and February 15th. Please mark your calendars for these dates as other schools may have different dates than Travis Heights. And don’t forget to schedule your Fall Parent/Teacher Conference!